New businesses face a unique array of difficulties that often get overlooked in the excitement of opening. The selection of the type of entity can have long lasting tax implications. 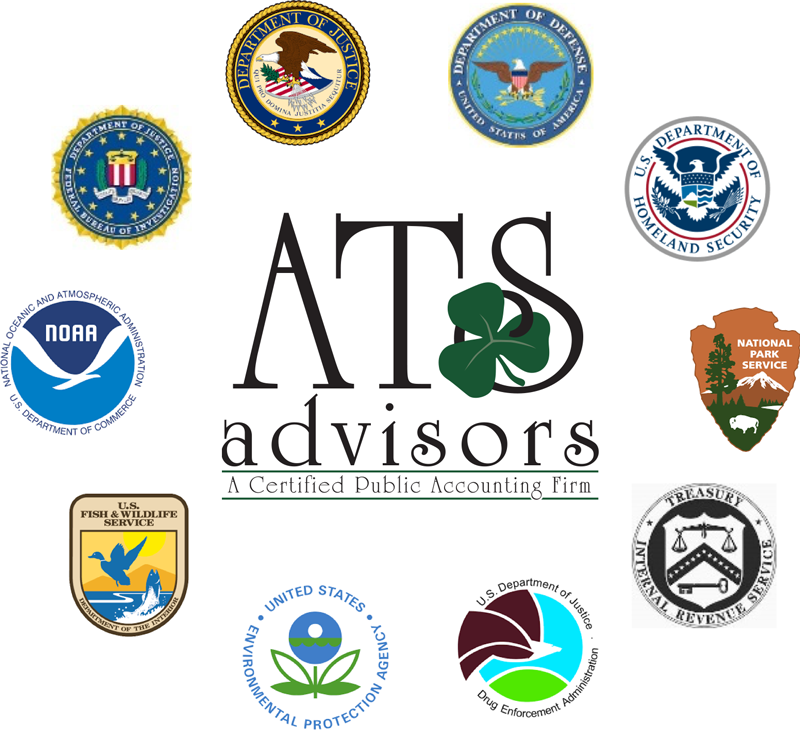 At ATS Advisors our experience can help entrepreneurs with timely advice and guidance, your road to success will be a little less bumpy with our help. Starting a company can be difficult, but we’ll help turn your vision into a thriving enterprise and assist you with short term goals and long term plans. What is the appropriate form for you? Have you filed all the necessary paperwork? Are you conducting business in multiple states? Do you have nexus with those other states? Have you kept current with ALL necessary business filings for the state(s) in which you operate? Do you have permission to operate in that state(s)?